Add features to create a one-of-a-kind experience. 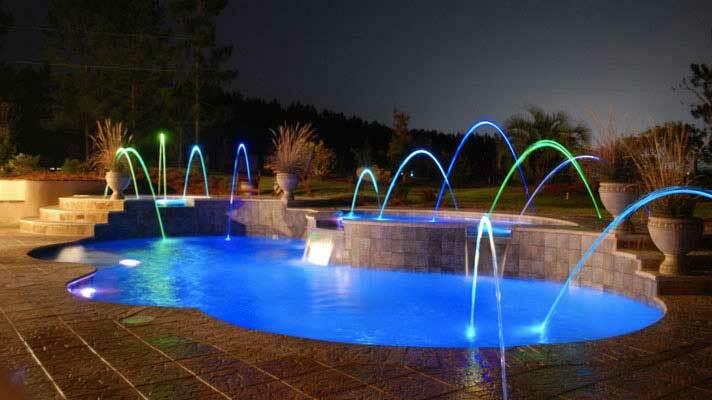 At Luxgen Pools and Spas, our expert designers have been successfully transforming backyards for over 30 years. 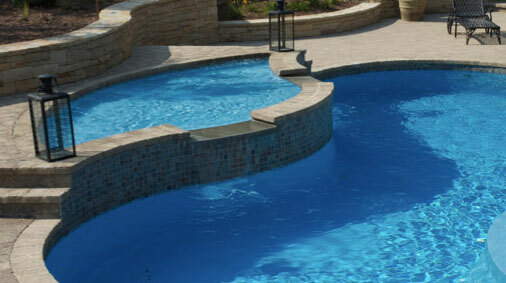 As the most-trusted inground fiberglass pool and spa company in Fairfield County, CT, we know how to enhance your outdoor living space to create a one-of-a-kind experience. 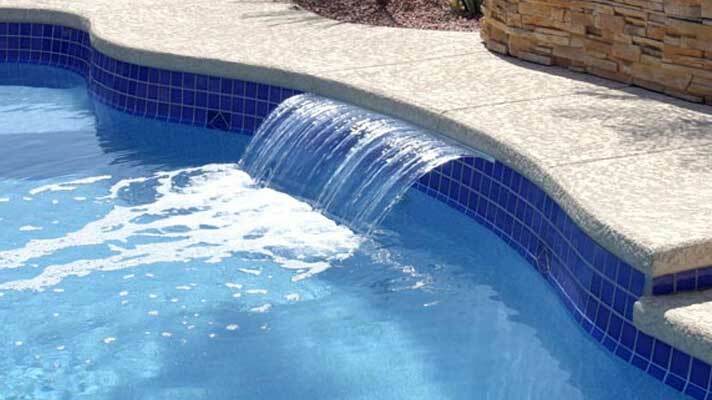 This, coupled with our A+ Better Business Bureau rating, makes us the best choice for all your outdoor swimming pool and spa needs. 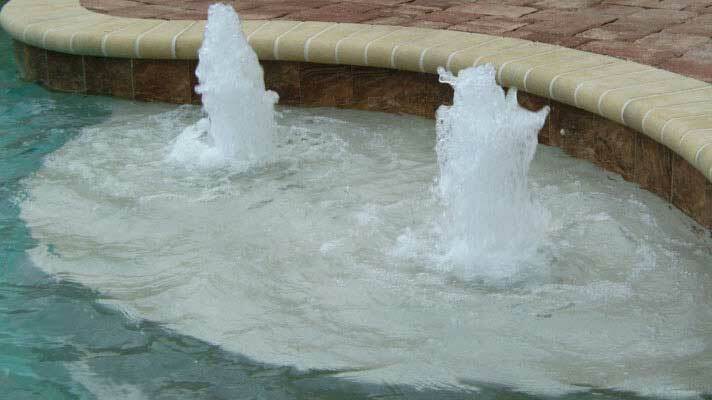 Luxgen Pools and Spas is proud to serve residents in Fairfield County, CT, by providing outstanding design, installation and maintenance services for all your inground swimming pool and spa needs.